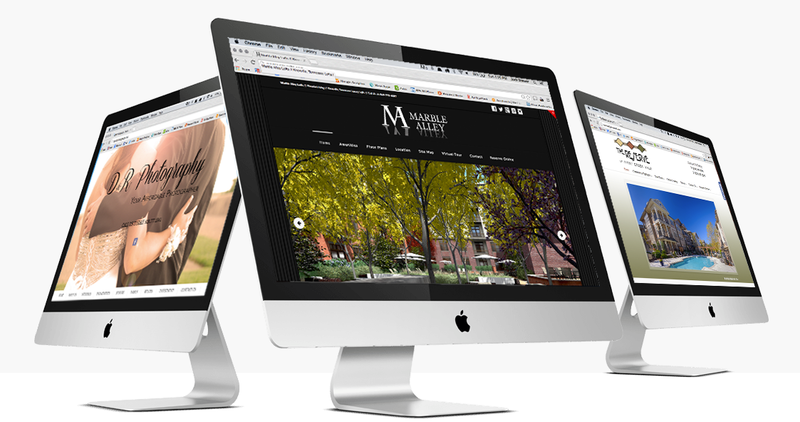 Responsive web design and development, content management systems, ongoing support. Let’s be frank. You’re here because you want more revenue from your website. Don’t worry, we’re on the same page. Allow us to analyze your Social Media and make sure you are turning your friends into revenue. Allow us to increase your daily visitors through Search Engine Optimization or Marketing. We specialize in assisting your company in re-branding with the latest Graphic Design techniques. Private Web hosting that has 24 hour monitoring which guarantees 99.9% uptime. Do you have an epic idea, but you have no idea how to get it from your head, onto the internet? That’s where we come in. Our passion is creating custom websites from scratch using the web’s latest and greatest technologies.